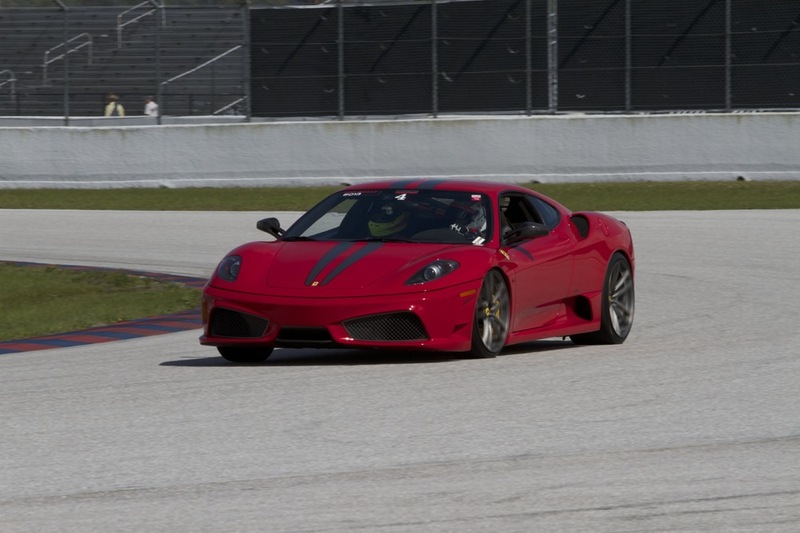 Ferrari of Palm Beach Track Event, Feb. 8th — Cosmo-Sport, Inc.
To kick the 2014 season into high gear, Ferrari Maserati of Palm Beach hosted their clients and local Ferrari enthusiasts at Palm Beach International Raceway for another exclusive track event orchestrated by professional racer Guy Cosmo and his staff at Cosmo-Sport, Inc. What started out as a gloomy, overcast morning, transformed into a sunny, beautiful day in South Florida. 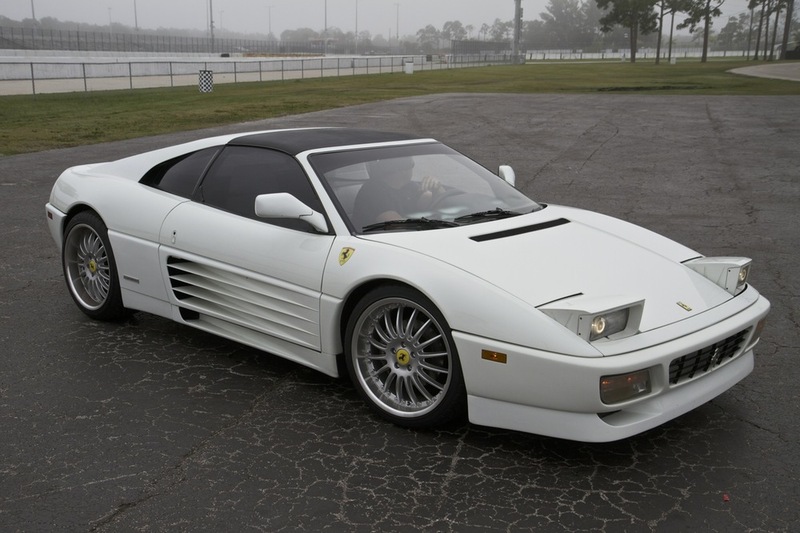 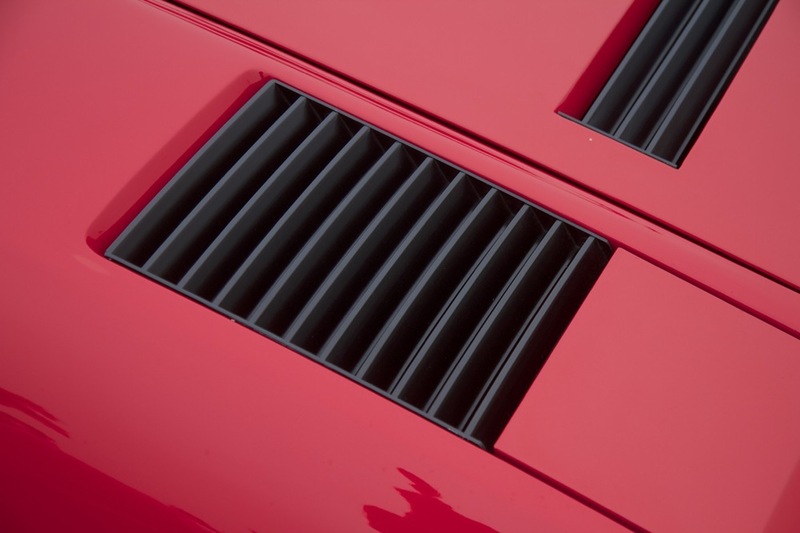 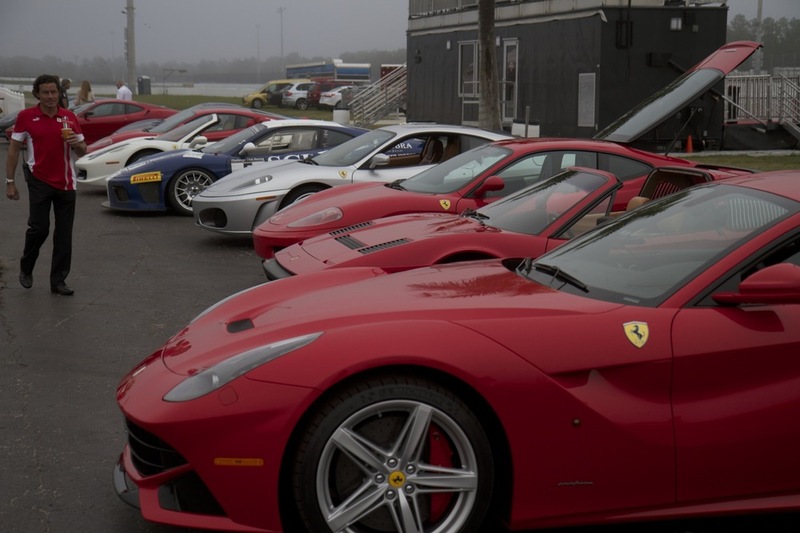 Friends were made and Ferraris were fast as all in attendance thrived on the excitement of taking their Ferraris to the limit in this fun, safe environment. 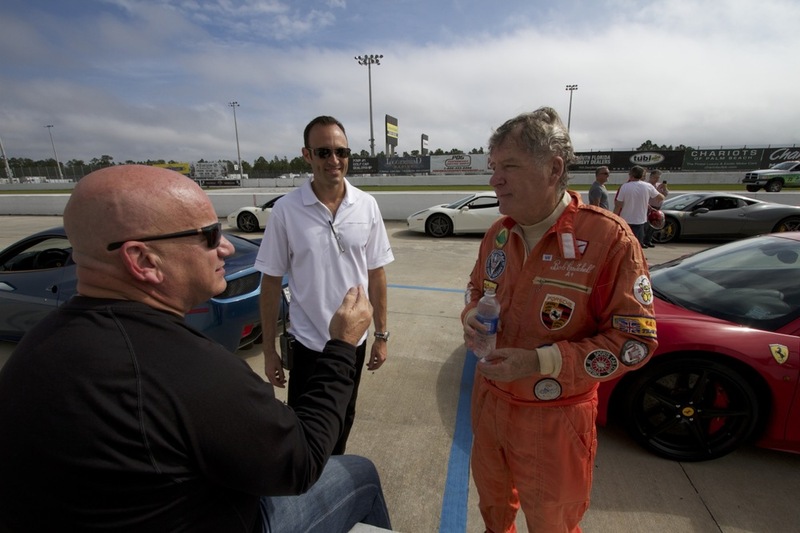 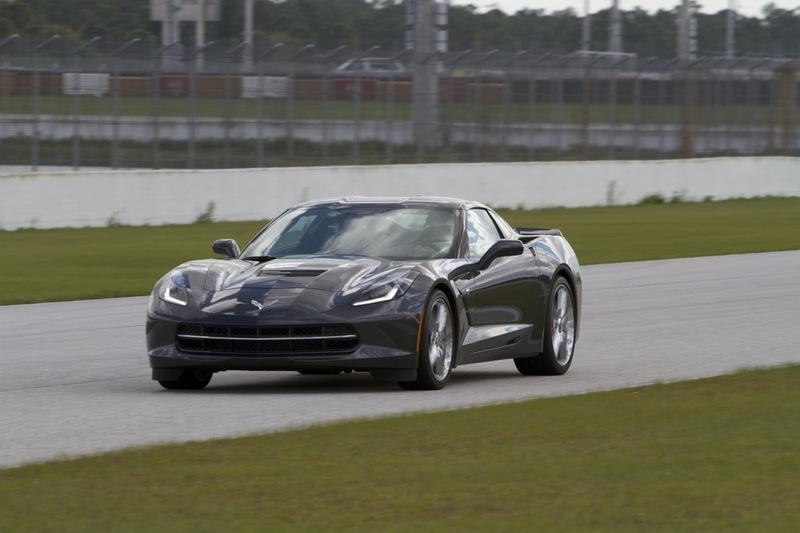 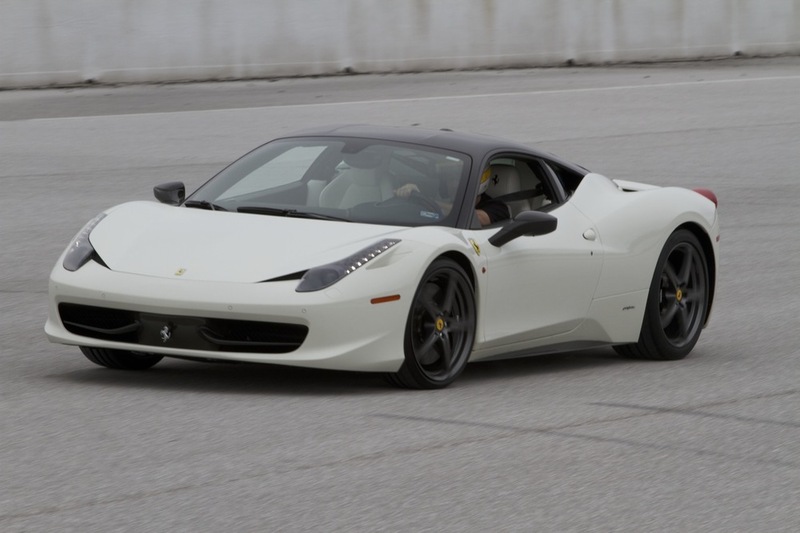 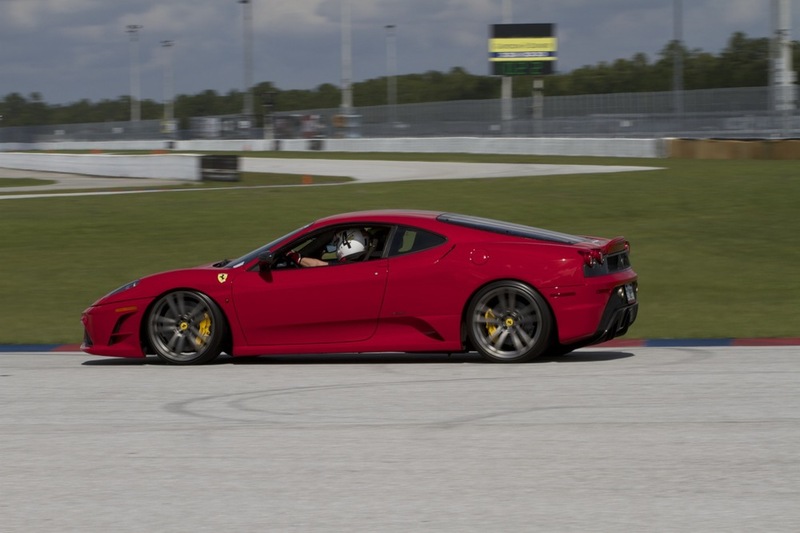 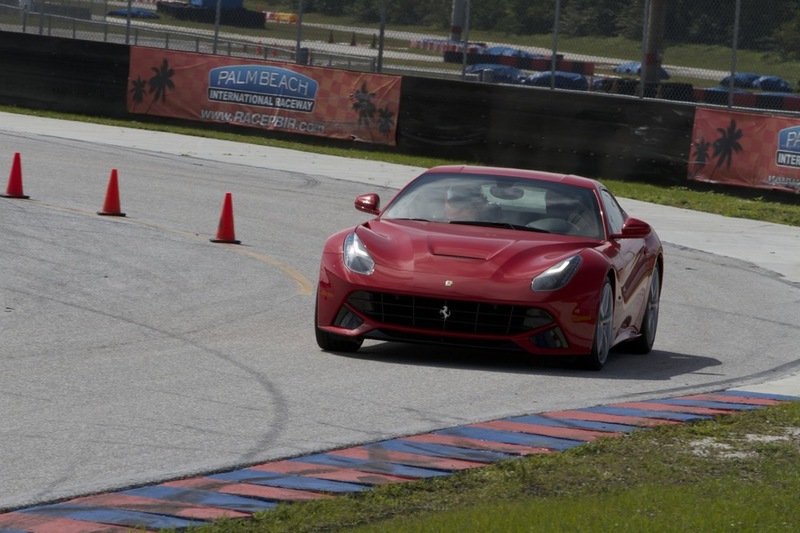 Participants learned the nuances of high-performance driving in real-time from Cosmo-Sport's professional driving instructors, providing guidance and personalized instruction from the passenger seat. 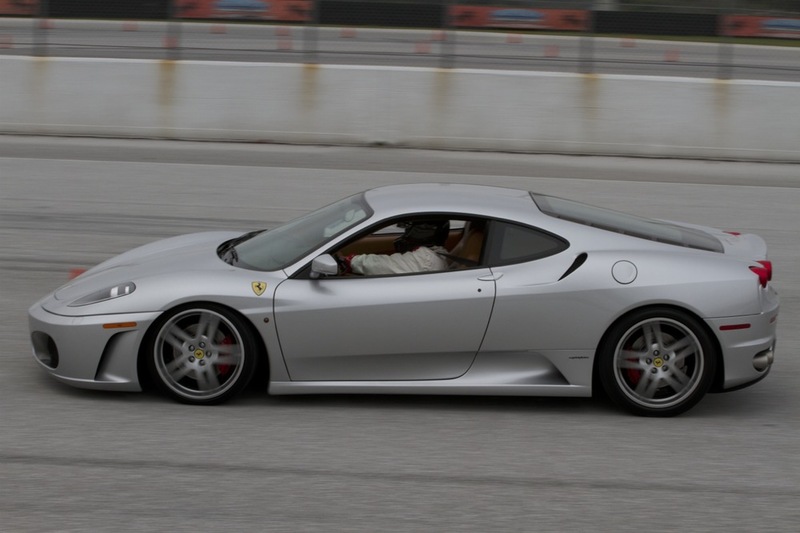 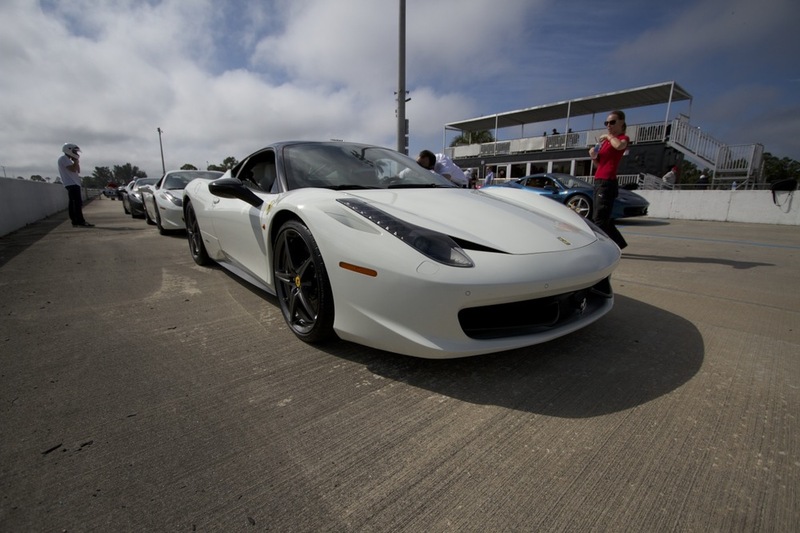 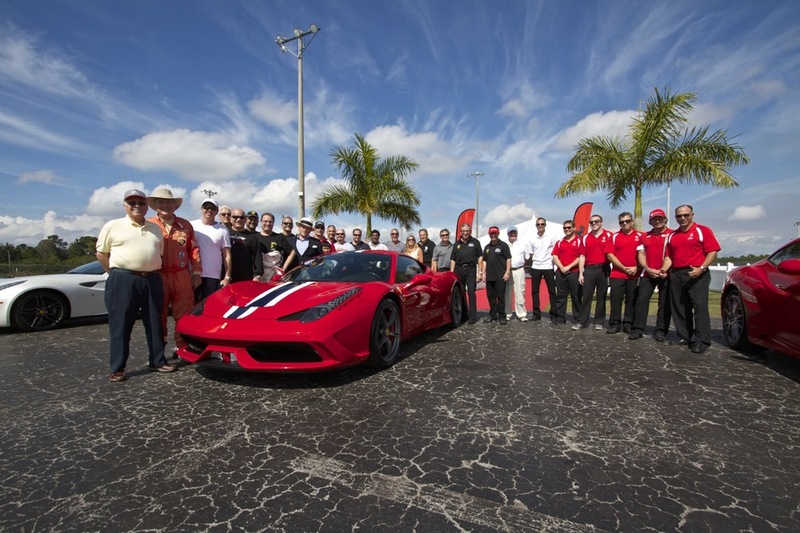 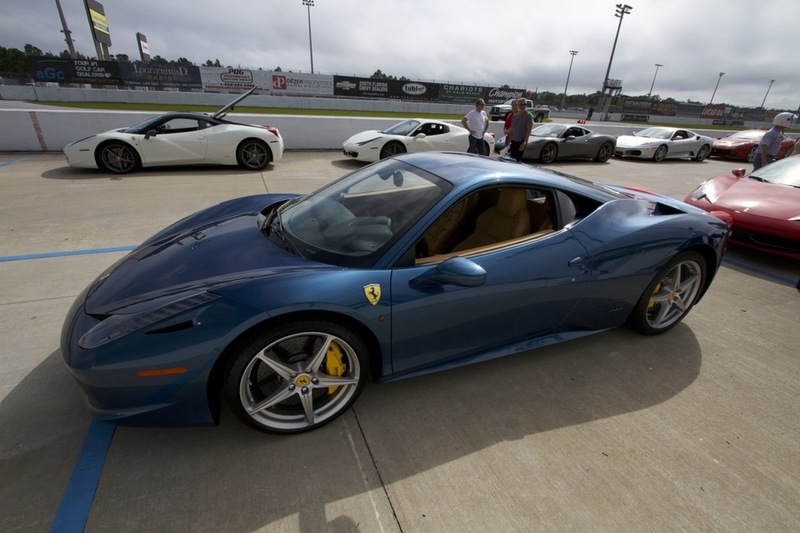 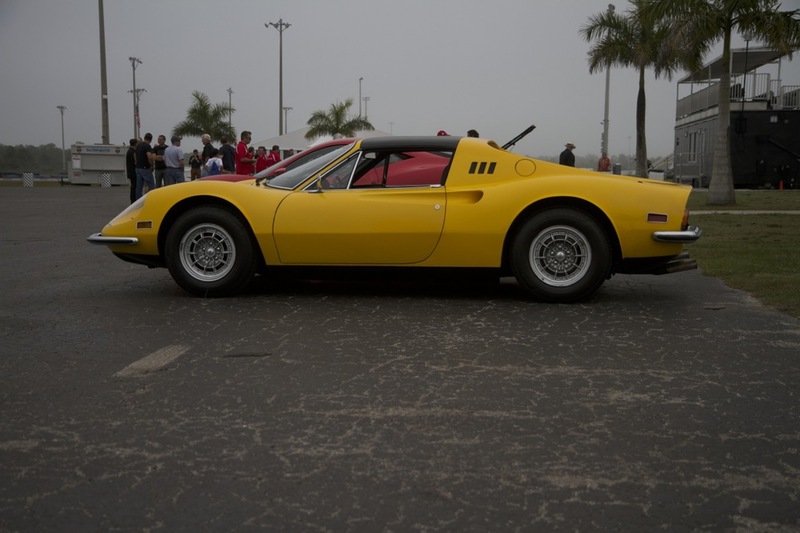 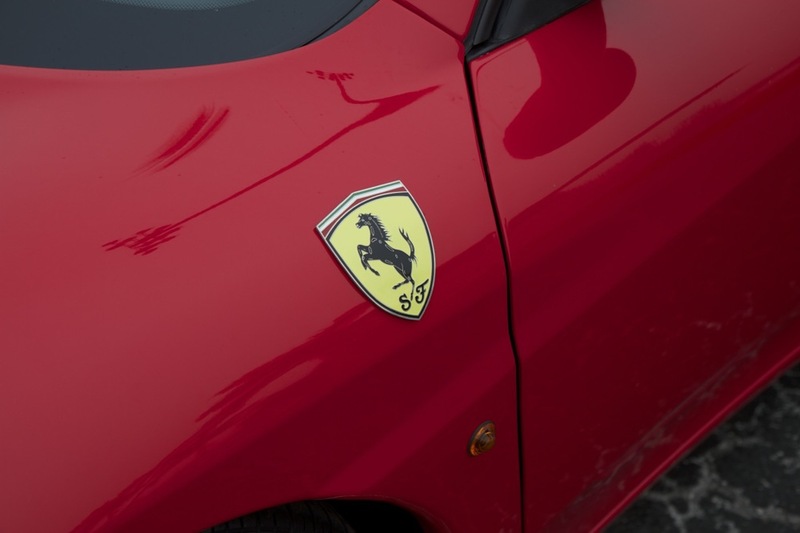 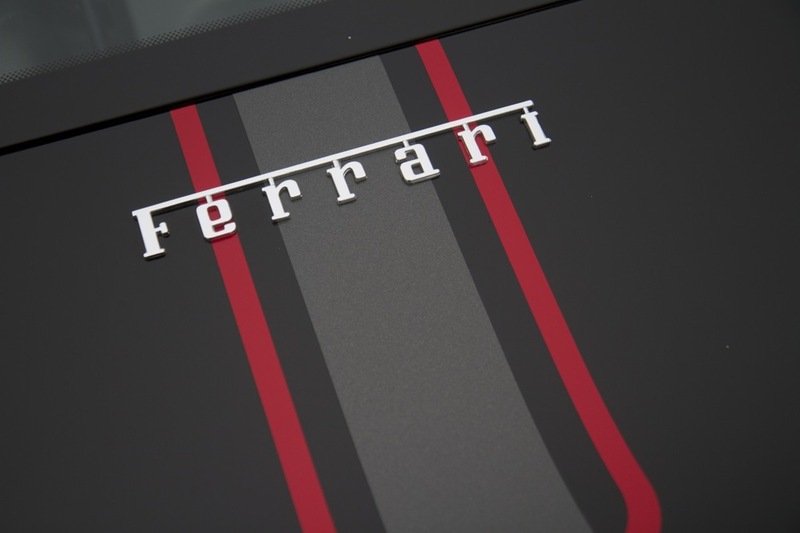 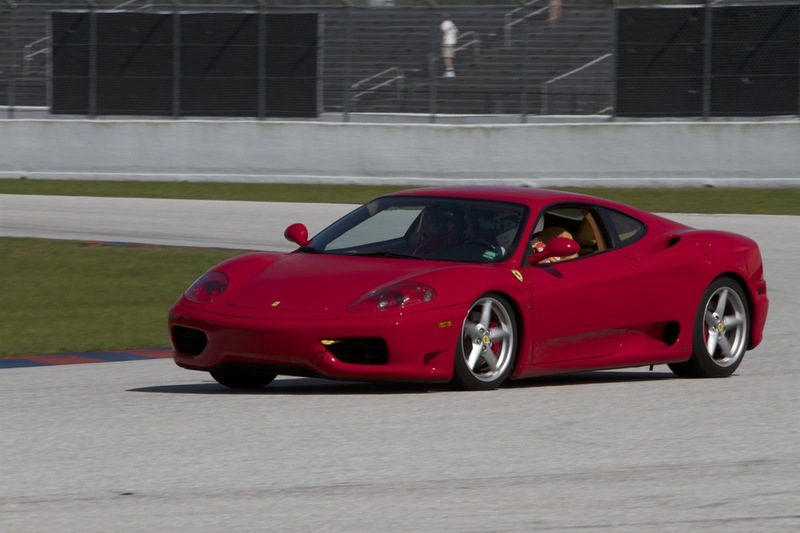 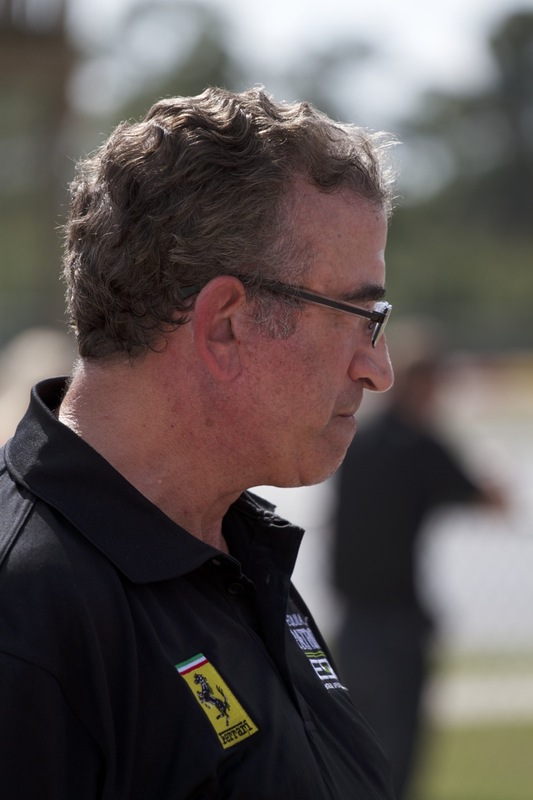 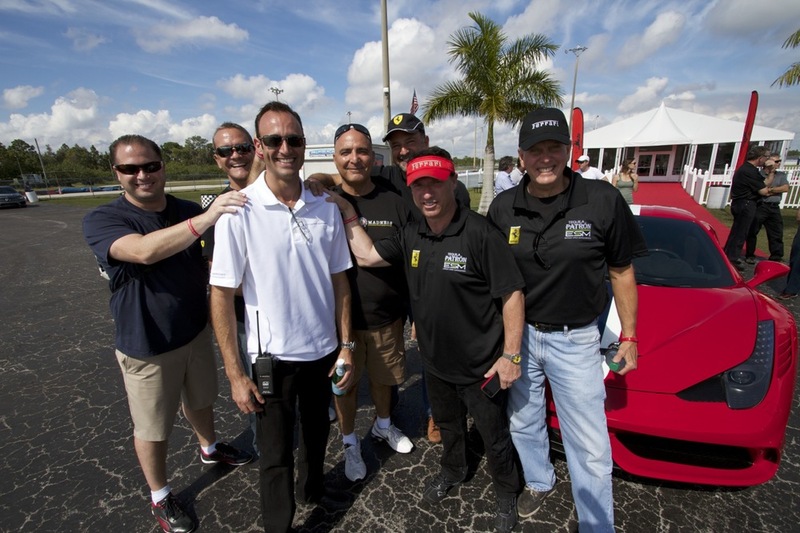 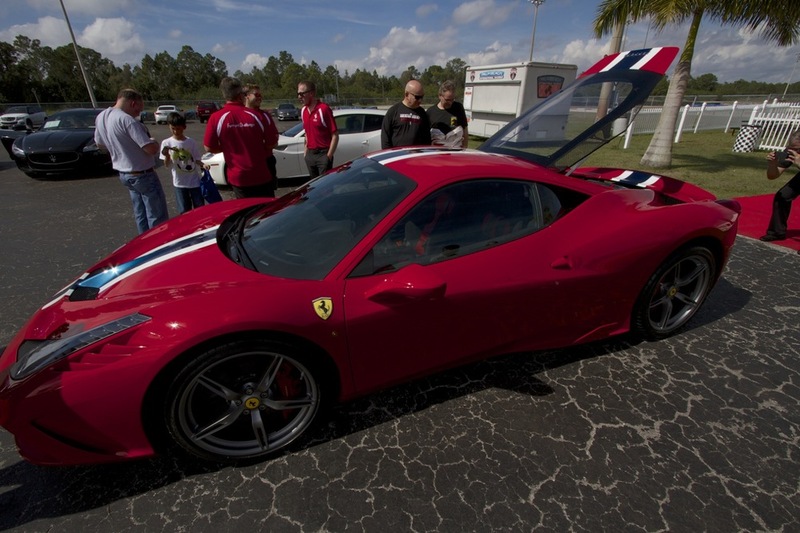 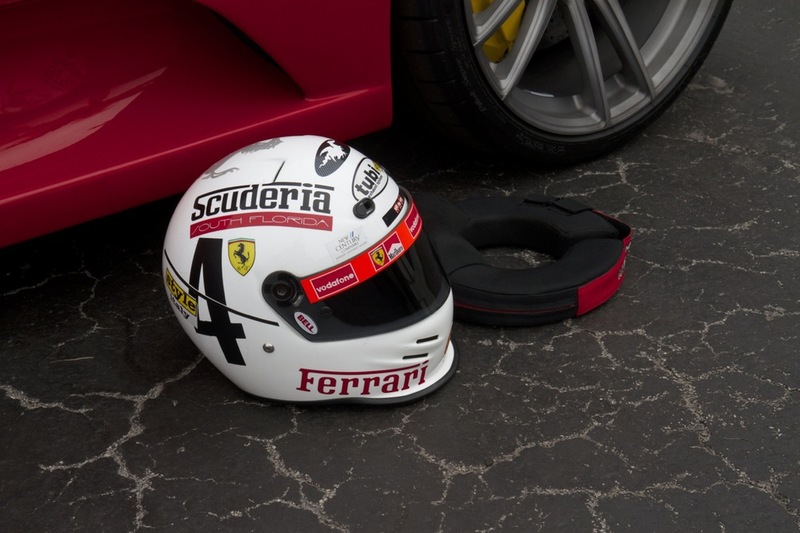 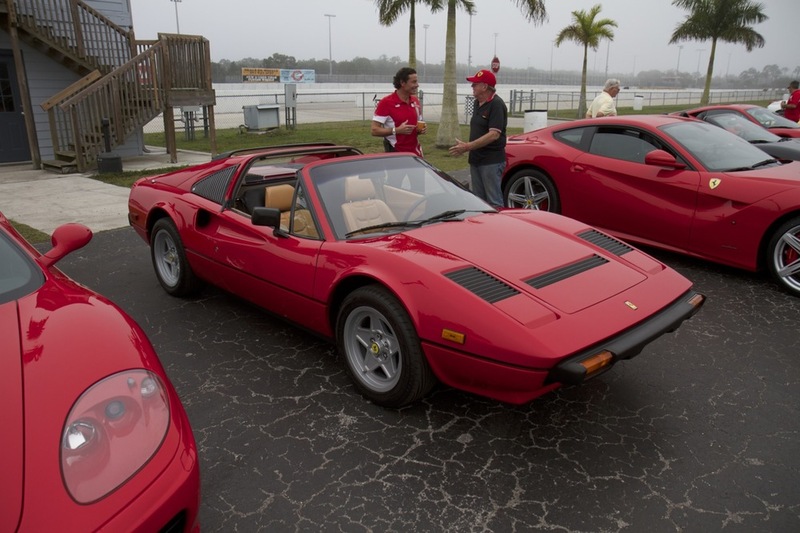 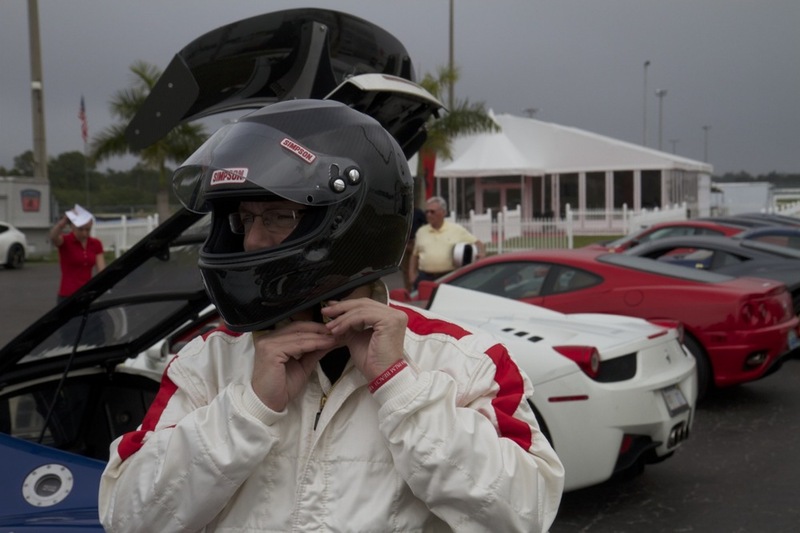 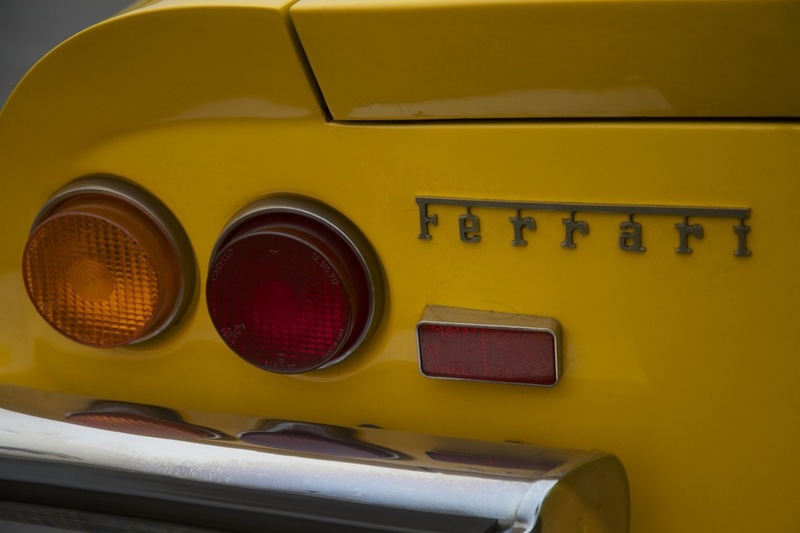 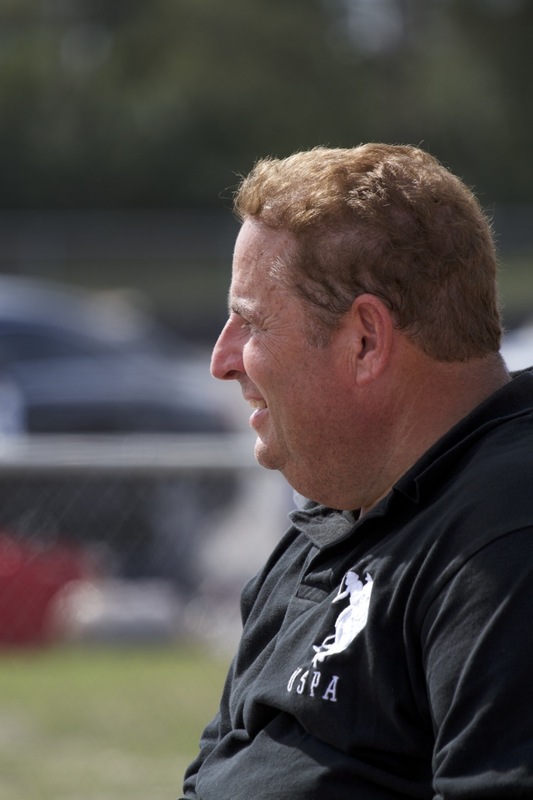 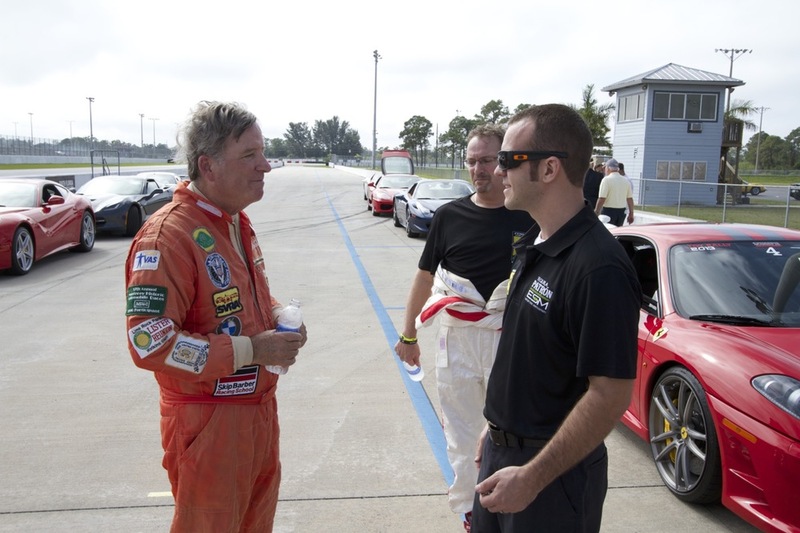 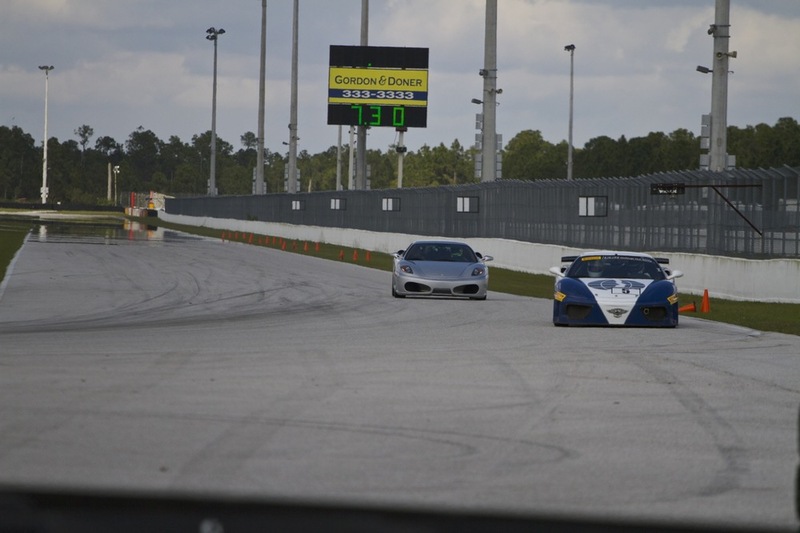 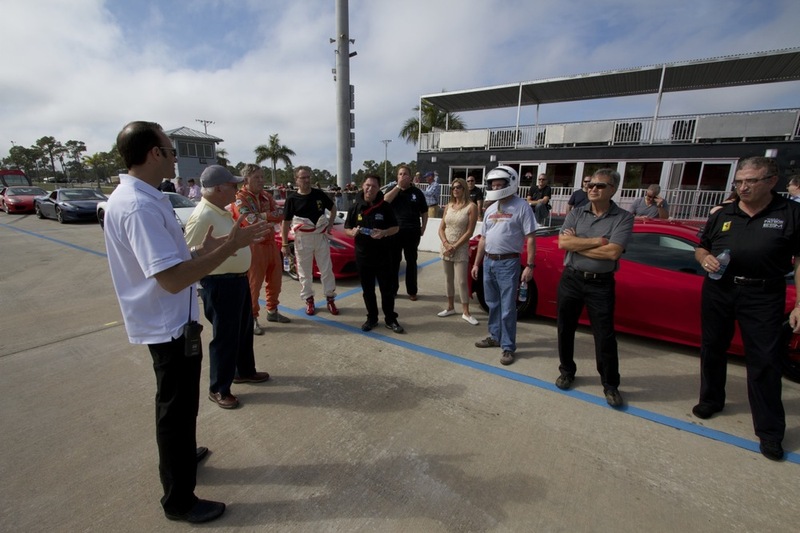 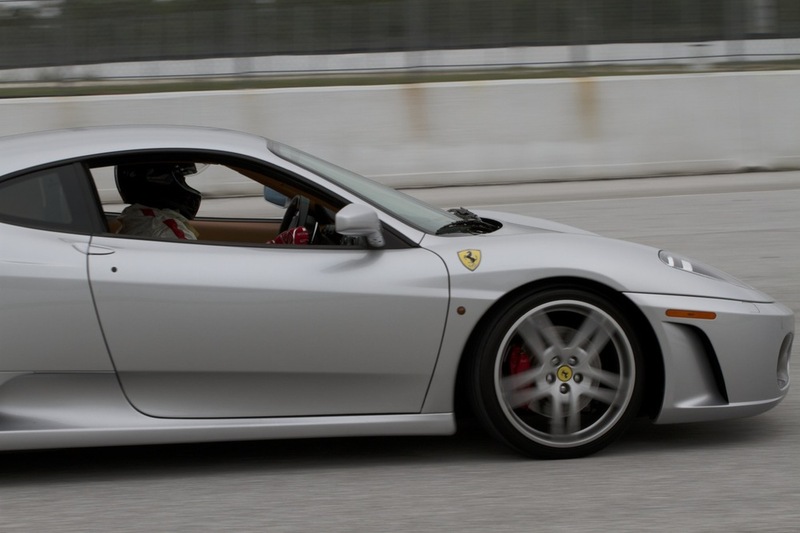 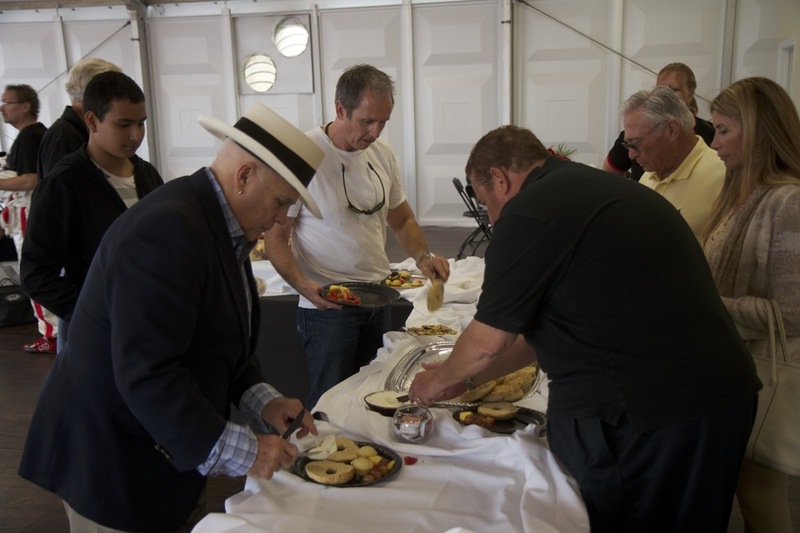 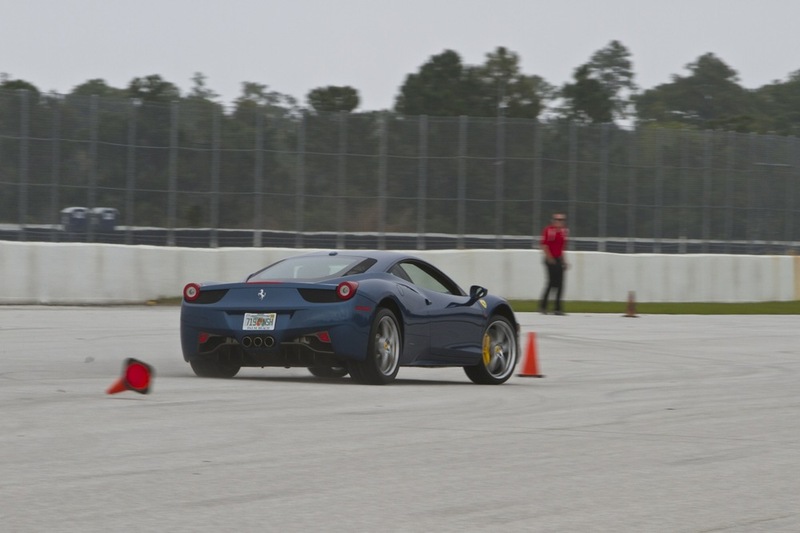 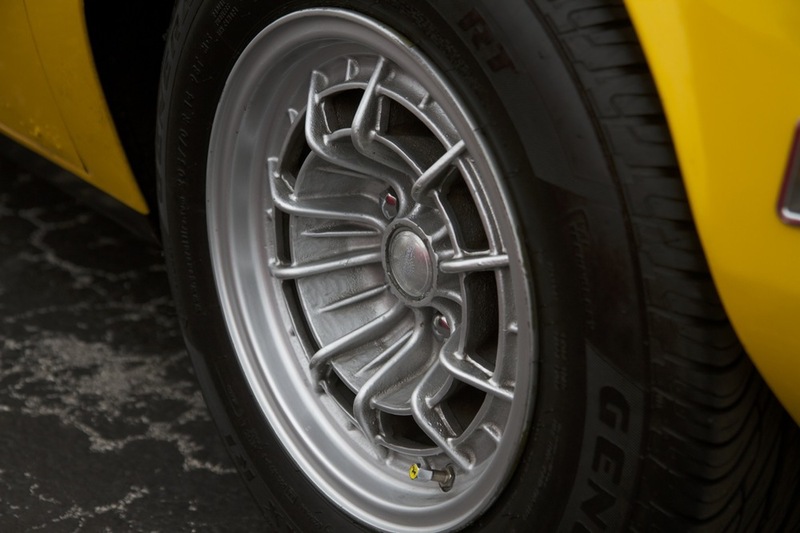 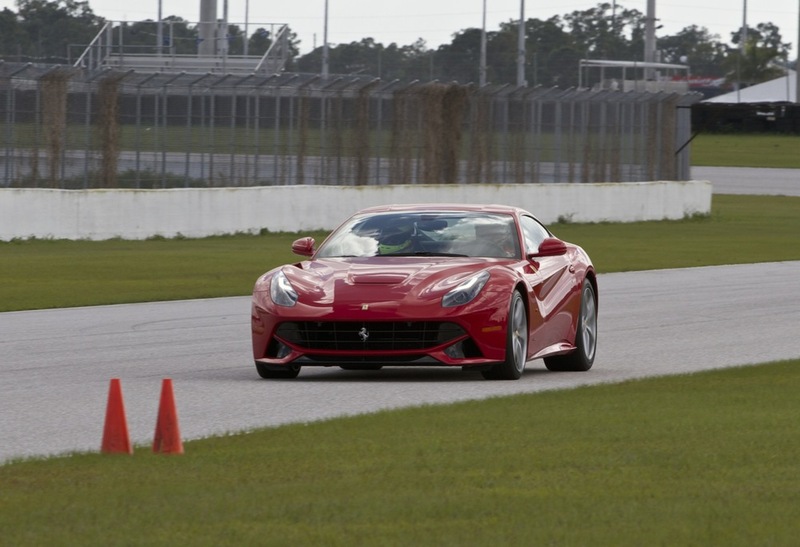 A beautifully catered breakfast and lunch kept the drivers fueled and technicians from Ferrari Maserati of Palm Beach kept the participant's vehicles trouble-free for a perfect day at the track.